‘Nick Off Duty’ is a German crime action thriller directed by Christian Alvart. The protagonist’s character originated from a German TV series called ‘Tatort’ that became a blockbuster after the character of Nick was introduced. The film stars German actors Til Schweiger, FahriYardim and Luna Schweiger. ‘The Seventh Dwarf’ is a German 3D animation film co-directed by Boris Aljinovic and Harald Siepermann. 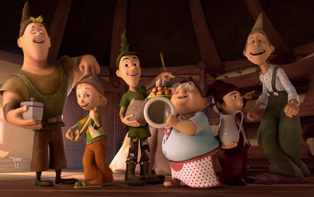 This one is a sequel to the films ‘7 Dwarves- Men Alone in the Wood’ and ‘7 Dwarves- The Forest is Not Enough’, based upon the fairy tale ‘Snow White and the Seven Dwarves’ from ‘The Sleeping Beauty’. A stork’s Journey is a German animated film released at the end of June 2017.It is directed by Toby Genkel and Reza Memari. 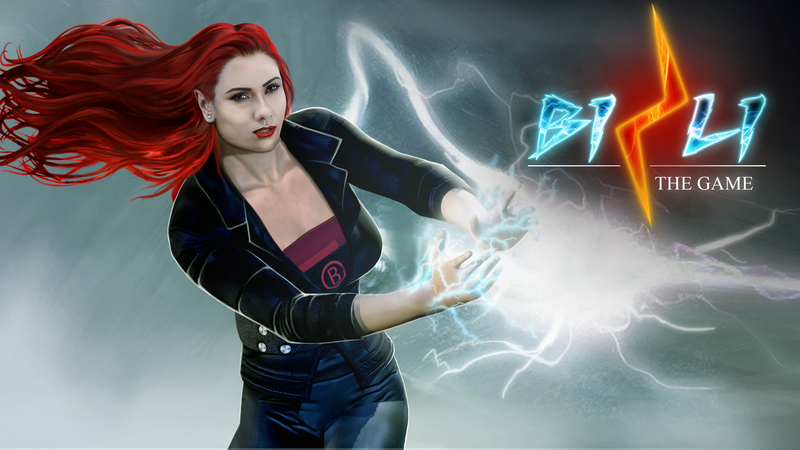 This is the first CG animated feature film written by Memari and produced by Kristine Knudsen. This story revolves around sparrow named Richard. 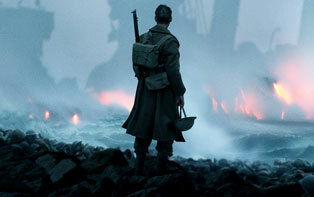 After Hollywood blockbusters like ‘Inception’, ‘Interstellar’ and ‘Batman’ series, ‘Dunkirk’ is the latest release by Christopher Nolan and his team. 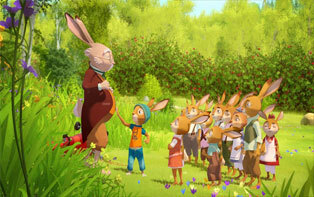 ‘Rabbit School: Guardians of the Golden Egg’, based on a 1924 classicbook is a new German 3D CG animation film directed by Ute von Münchow-Pohl. 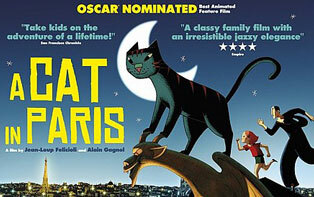 Ignacio Ferreras film ‘Wrinkles’ is a Spanish animated drama based on a comic book by Paco Roca. The film was first released in Spain as ‘Arrugas’ in 2011. 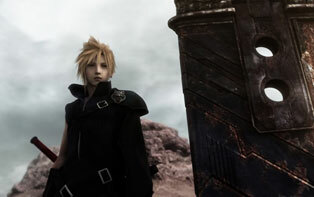 The English version was released in UK in 2014. 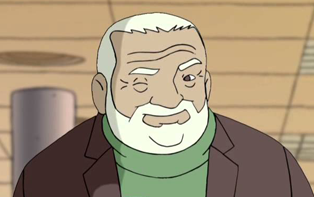 Artists like Alvaro Guevara and Mabel Rivera gave their voices in the Spanish version and the English dub includes artists like Martin Sheen and George Coe. Distributed by Yari Film Group Releasing, The Illusionist is an American romantic mystery movie. 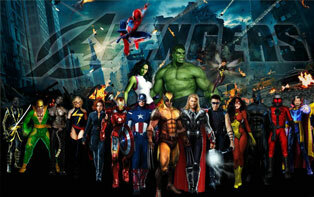 The movie stars Edward Norton, Paul Giamatti and Jessica Biel and is directed by Neil Burger. 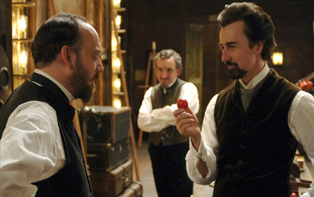 The movie is based on Steven Millhauser’s short story on Eisenheim the illusionist who is a magician in Vienna. Baahubali 2- The Conclusion was released on 28th April 2017 and is the sequel to Baahubali – The Beginning. 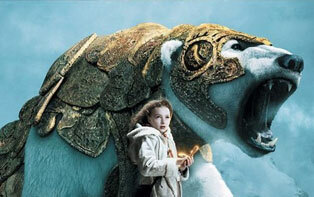 Directed by Chris Weitz and distributed by Warner Brothers, The Golden Compass is a fantasy and adventure film based on ‘Northern Lights’ i.e., the first novel in Philip Pullman’s trilogy ‘His Dark Materials’. 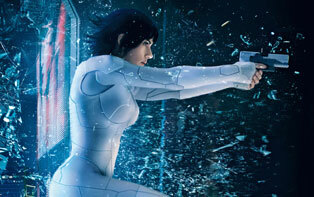 Rupert Sanders movie ‘The Ghost in the Shell’ is an adaption from the animemade by Mamoru Oshiiin 1995. Actors like ScarlettJohansson,PilouAsbaek and Michael Pitt acted in this futuristic science fiction film that is the first real life version of the anime. 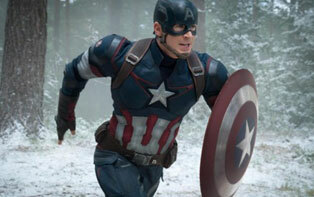 Captain America: The First Avenger is a 2011 American superhero movie based on the Marvel Comics Character of the same name. Roadside Romeo is an Indian American 3D animated romantic and comedy musical produced by Yash Raj Films and distributed by Walt Disney Studio Motion Pictures. 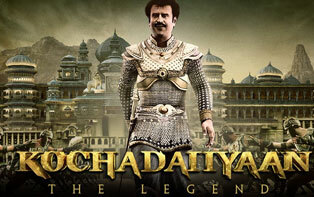 Eros International’sproduction ‘Kochadaiiyaan’ is the first fully C.G stereoscopic 3D film released in India. 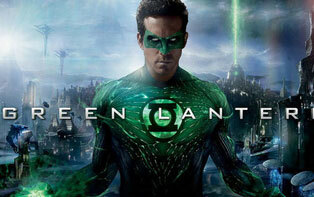 This 2011 American superhero film is based on the character Green Lantern from DC Comics. Starring Ryan Reynolds, Blake Lively, Mark Strong, Peter Sarsgaard, Tim Robbins and Angela Bassett. 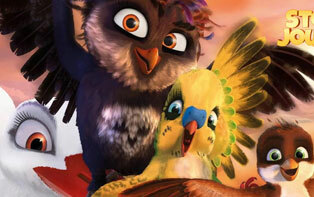 DreamWorks Animation brings us yet another animated comedy! 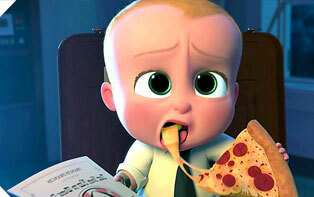 Boss Baby, voiced by Alec Baldwin is a witty, suit wearing, unusual baby! The Boss baby is a hilarious outtake of the arrival of a baby into a family. The story is narrated by the older brother, a highly imaginative 7-year-old named Tim. Distributed by Walt Disney Studios and Motion Pictures and produced by Marvel Studio, Marvel’s The Avengers is an American superhero movie which was also converted into 3D.